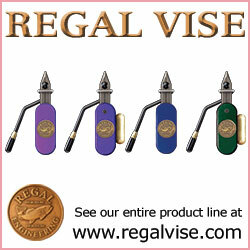 Polish quills are an excellent way to achieve segmented bodies without the hassle of stripping peacock herl, not to mention they come in a wide variety of different colors. 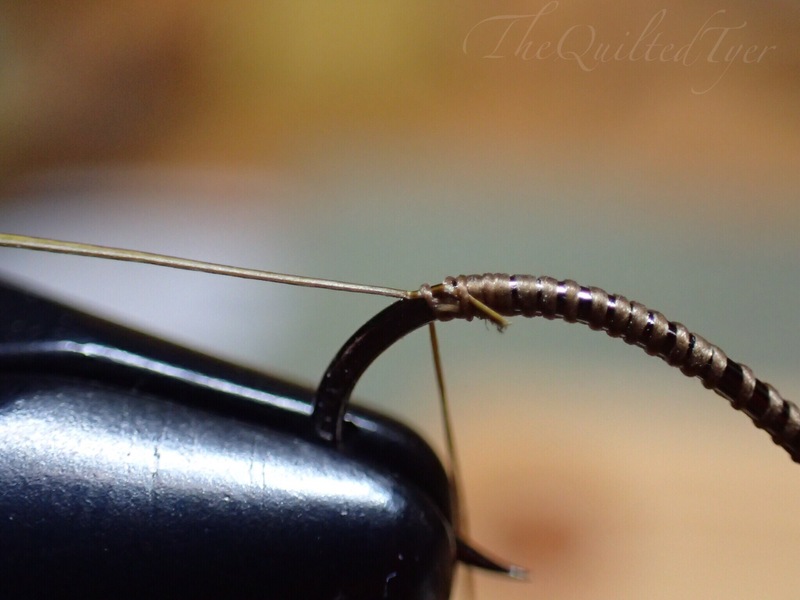 They can be used on nymphs, dry flies, soft hackles and anything else you can imagine while sitting behind your vise. yesss!! you can never have too many! You can never have too many! 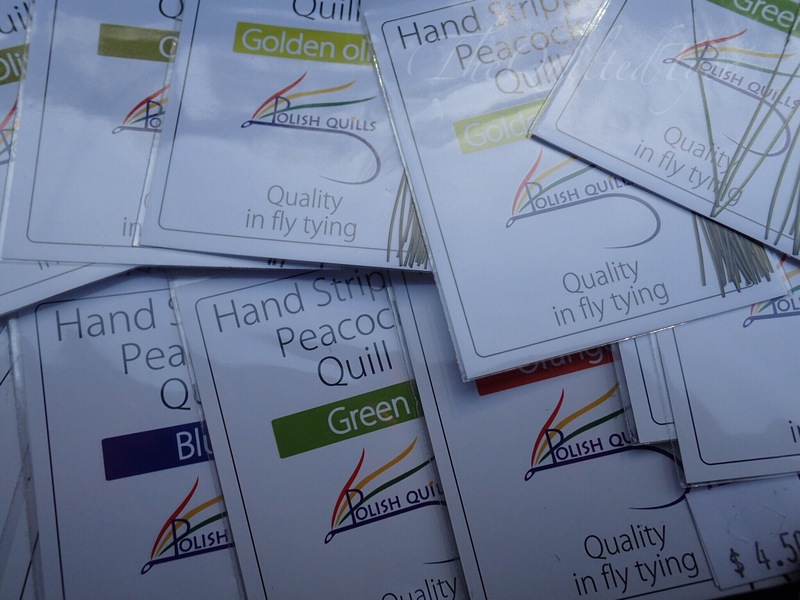 And as Joe Fox over at Dette trout flies knows, each time he restocks them, hes more than likely going to be graced with my presence as I pass through town, make a bee line for his shop and buy a few more packs. Its an addiction I tell you! Now, Let me put the coffee down and try to be serious for a minute. It’s also is based on the size and thickness of each quill that comes in a package.For the most part they are uniform, but they aren’t synthetic, which is why there will be a tiny variation between them. Please note, that this step by step is to teach you how to use the Polish quill correctly. But something that will make or break your final outcome, is creating a uniform underbody. I Have included extra trouble shooting photos at the end of this page that may be attributed to a poorly shaped underbody for anyone still having issues. You can find a step-by-step here with help on creating one before you begin, it will open in a new window so that you can continue tying. For the sake of focusing on the technique, I have taken these photos with a mostly bare shank and kept the underbody post separate. You will also note that at this time we aren’t using head cement on the shank before wrapping. I have omitted this because as a beginner you may need to unwrap and wrap it again to practice, and if the cement hardens as you practice; your quill will break. Now! Go on and grab a package of Polish quills and take one out! The first thing you will notice when you take them out of the package is that there is a dark edge/line on one side. 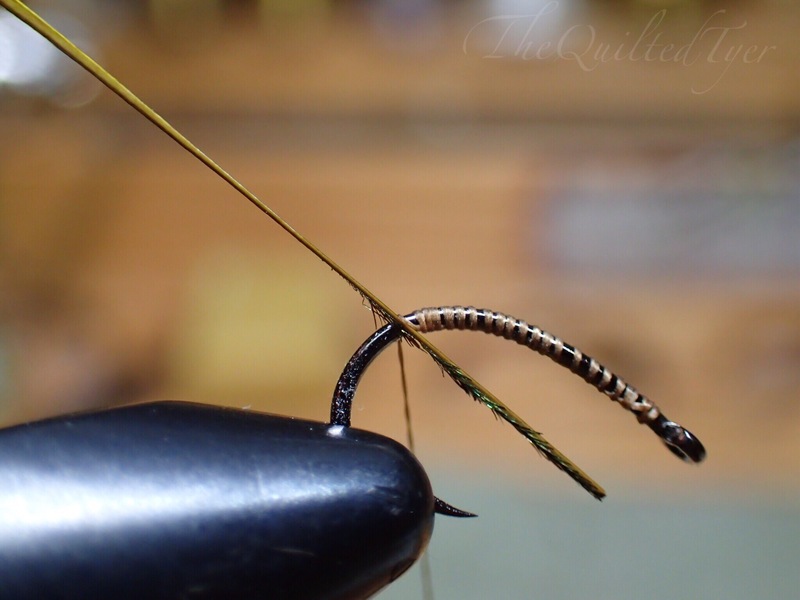 By paying attention to that dark line when you tie in and wrap forward, you will have a clear segmentation or you will have a more of a one colored quill body. Some flies you tie may require a solid body with very minimal segmentation. If that’s the case then just tie them in the “wrong” way. It’s all up to you and what you’re wishing to achieve. But I use the term “wrong” very loosely; since your right- may be someones wrong. 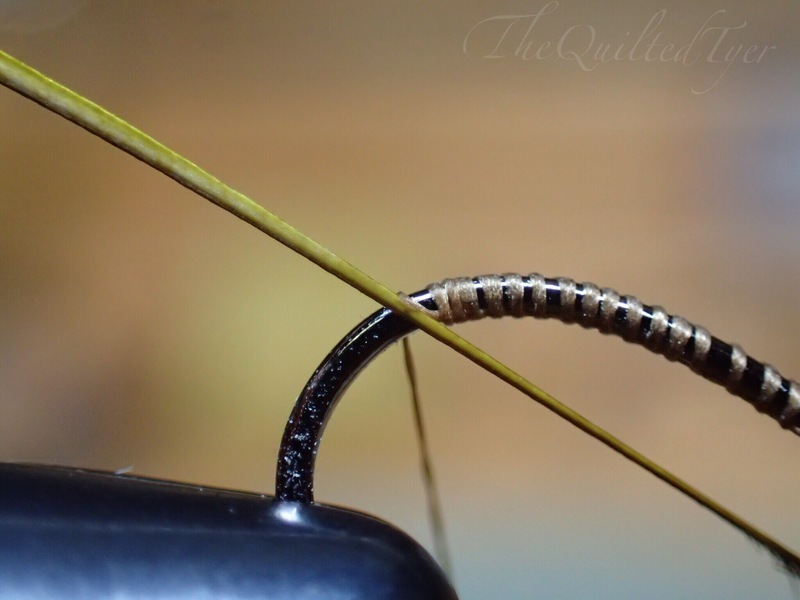 Which is why I am making this tutorial to help you reach the results that you are looking for, when it comes to tying with polish quills. The other thing you will notice is the taper of the quill and how there’s a piece of peacock herl at the small end. That will be your tie in point. The end here with the Peacock herl is what you will tie it in by. I receive many questions about wrapping polish quills; as some tyers have expressed that no matter how they do it, it still seems to come out wrong. So here’s my advice when working with polish quills: if you tie them in as per the first few steps and it still isn’t working to your liking and/or you cannot figure out why its wrapping ‘upside down’- then please take a look at this step-by-step. Because depending on your style of tying – it will benefit you to find out if are you an “over the material tyer” or if you are more of a “to the side of the material” tyer when it comes to wrapping certain materials. Finding this out, and then adjusting it to your needs will help you acheive the outcome you are looking for. Take the end of the quill with the Peacock herl and place it on the side of the hook that is facing toward you, with the edge that has the black stripe – facing down. Got it? With the excesses trimmed, you’re going to start wrapping and here is where you will see if you are an “over the material” tyer or “to the side of the material” tyer, and once you see where your end result is headed you can adjusted it to the way that works for you. When you bring the Polish quill around, you want to wrap it away from you. Keep that black stripe down as you wrap away. Keeping the material flat around the hook will keep that black stripe towards the jaws of your vise, and give you that segmentation. See how simple that was? got it? see how the black line stays towards the vise jaws? And you are overlapping it? But you DID tie it in with the black straight down right?? And now we will do just that. Ok lets try this again. All tied in with the black edge down? Wait… wait! What are you doing!? Wait! You’re tying over your material! Stop here. See whats going on? By making that one little overlap, you have now just spun around the entire quill as seen below. As you brought it back up you, it has now twisted and you have just lost that edge.It will be hidden underneath. And when you wrap forward and overlap the edges (I got a little lazy here) you will lose the segmentation. If you have a tendency to do this, the “tying over your material” move, it isn’t the end of the world. You can stop yourself if you want, but If its something that you are on auto pilot with and cant seem to stop; then the solution is simple. Flip the quill at the tie in point. Tie the quill in with the black stripe.. UP and AWAY from you. Because as you overlap and twist you’ll then bring it back to the position that’s necessary to show the clear segmentation! This fly below was tied in that way. And as long as it doesn’t create a bump when overlapping then whats it really hurting? Nothing. So its not that you’re doing it wrong, its just that we have all reached the level of our tying differently. One way that works for someone else may not work for you. As you can see, it still came out the way I wanted. 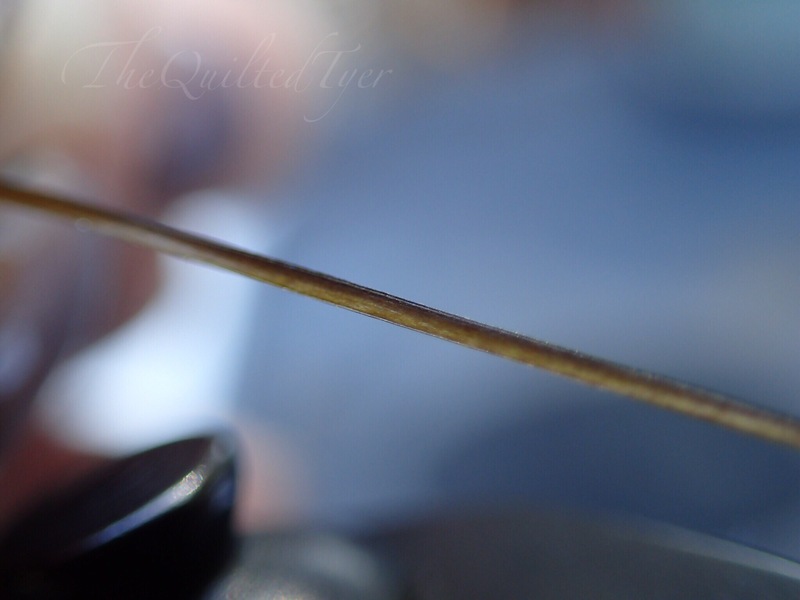 Now once you have reached the end of your fly where you will begin the next step, just tie that material off..
Add your favorite UV resin or head cement to the quill and let it dry before you tie in the next material. That’s it! 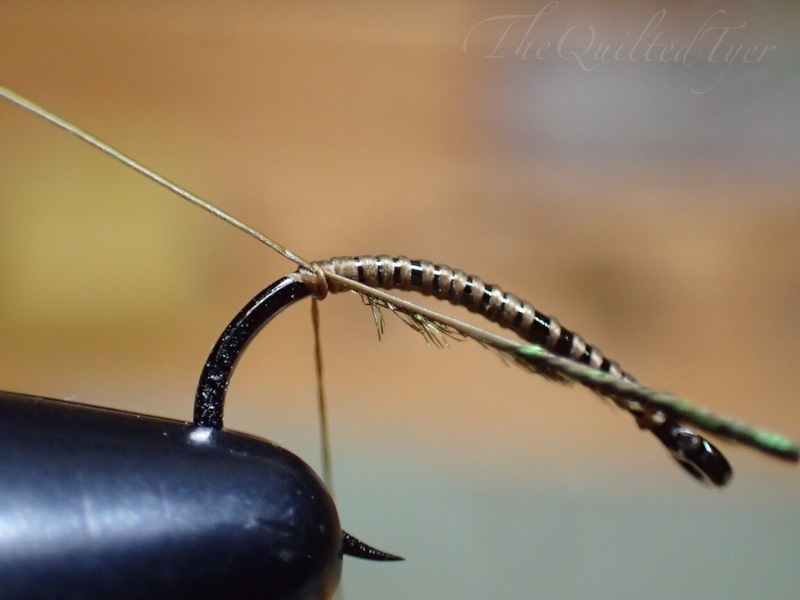 Now once you feel comfortable with this technique you can use a small amount of head cement on the hook shank before you wrap it, as this will help keep it from sliding. 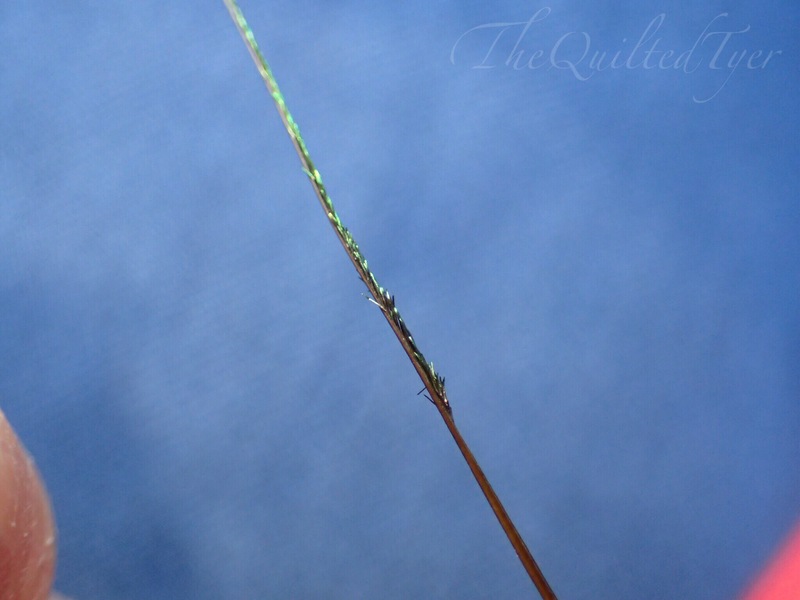 Now I hope this tutorial will clear up the issues many people have when learning to tie with polish quills. 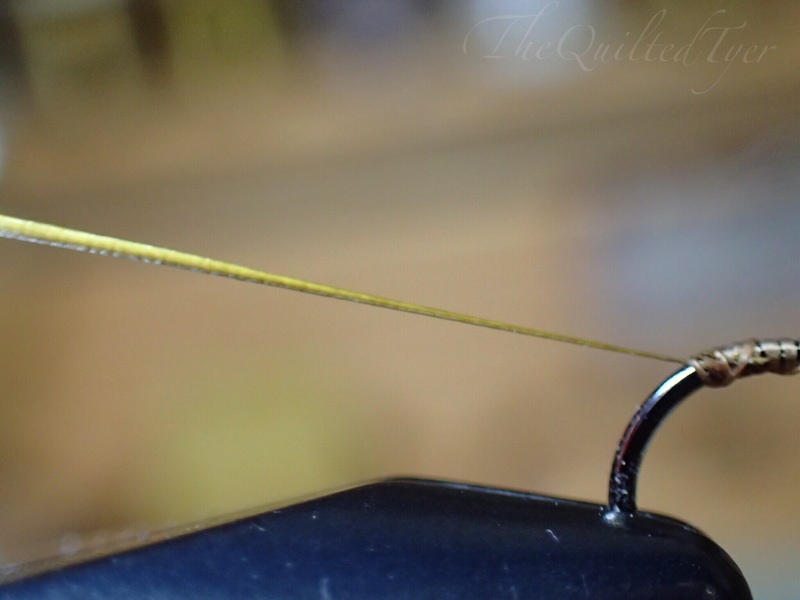 If you are tying different sizes, use the short or thinner ones for the small flies first. This way you dont end up with ones that are too short, since you used all the big ones up on size 18’s first. Hi Larry, thank you so much! It was nice meeting you today and I hope you enjoyed the grand opening. I’m hoping to get a few more step by steps up soon.